I meant to do a “regular” recipe post this week. A post with a nice pork loin, some tips for grilled chicken, a pasta salad. Something normal, mainstream, everyday. But then I made homemade Nutella. Turns out, it’s incredibly easy to make homemade Nutella. Dangerously easy. Too easy to be good to know. So I’ll say it, right now: I will not be held responsible for any Nutella overdoses as a result of this post (mine or any of yours). I looked at a variety of recipes online and found quite a lot of variety in terms of how people recreated the delicious chocolate hazelnut spread, so after perusing them for awhile, I decided to pull the best from all and work with what I have and, frankly, kind of wing it. 1 bag of chopped, toasted hazelnuts (1/5 cups) — of course, using raw hazelnuts that you toast yourself would be delicious, too, but this is what I had on hand. Process the hazelnuts in a food processor, until they form a nut butter (1-2 minutes). 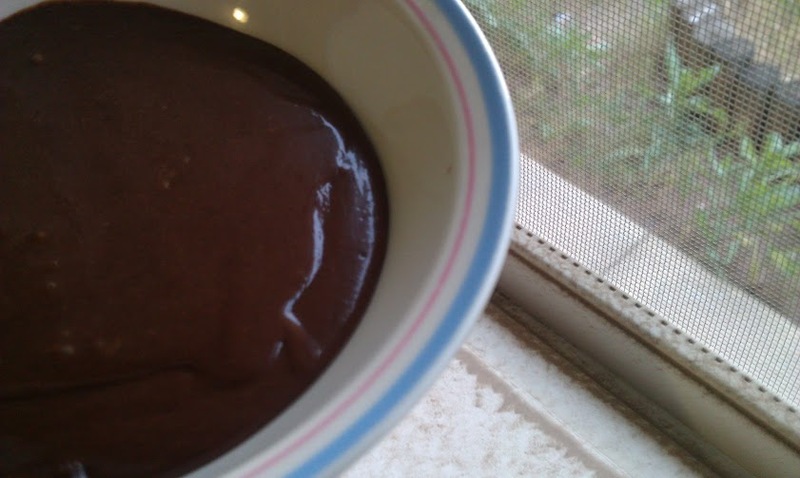 After melting the chocolate, mix it, and all other ingredients into the food processor. Run until just smooth and fully incorporated. 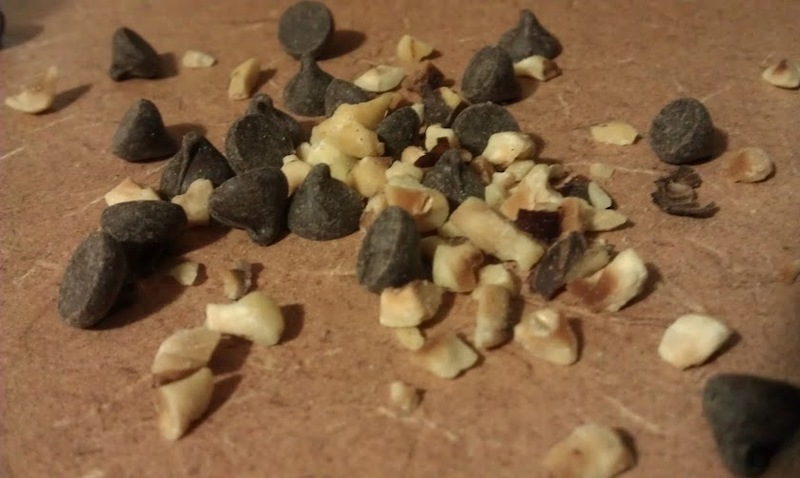 Watch as hazelnut & chocolate become one! 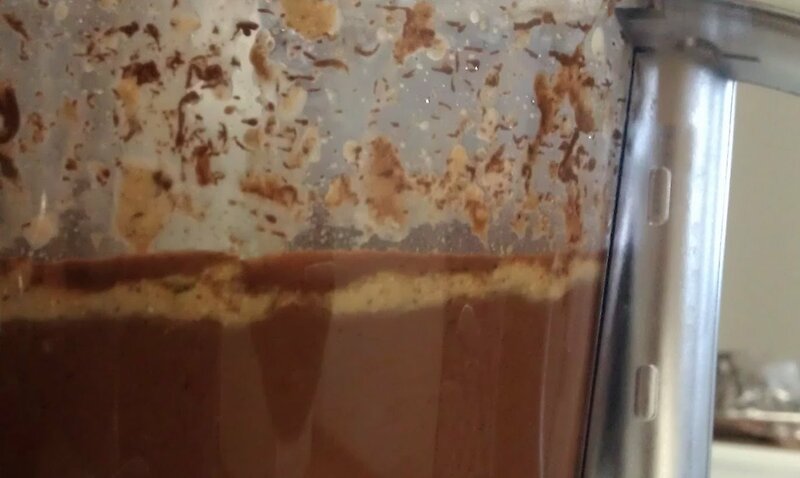 Don’t worry if the mixture looks a little runny when it stops. 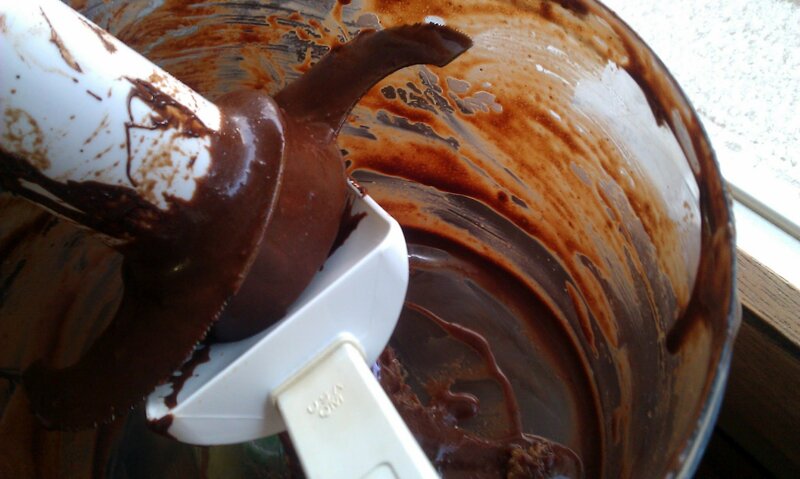 The Nutella will thicken as it cools and stands, so it’s better to stop the food processor early. Store in an airtight container, not refrigerated, for up to two weeks. And don’t cut your tongue on the blades when you lick the food processor clean.